Workplace violence in corporate America makes up a tiny fraction of violent incidents; however, the notion that employees are unable to feel secure while working is a problem that needs to be addressed and resolved. It is too complicated to explain in detail the psychological motivations that cause a person to resort to violence; even so, researchers seem to think that the anger an individual feels when he decides to take action is most likely noticeable prior to these types of events. The profile of an employee or fellow worker capable of committing workplace violence by experts is one considered to be a male over thirty-five years of age; has a five year and above tenure; is usually an infelicitous individual who does not have many friends and rarely associates with co-workers during and after business hours. He will typically blame everyone for his problems and negative actions. This type of person generally has a negative reaction to any type of change and suspects others about things that are not true and even has paranoia regarding the intentions of employees and supervisors. Newspaper journalists and television anchors want people to think that individuals who commit workplace violence are average persons who suddenly lost all sense of mental balance and decided to embark on a mission to kill others. However, case studies show this is not the way these things develop… individuals do not simply become mentally unstable at the drop of a hat. Alcoholism, addiction to narcotics, inabilities to earn and save money, marital problems and negative situations with relatives, co-workers, supervisors, and friends frequently cause these individuals to be incapable of dealing with the pressures of modern-day life. 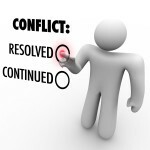 Typical issues in a business setting that could eventually cause workplace violence include: receiving a negative employment performance report, company downsizing, the belief a supervisor chose another employee over the individual for career advancement, denied a raise, denied due credit or acknowledgement on a project, any type of discipline, reduction in company benefits, and being fired from a job. 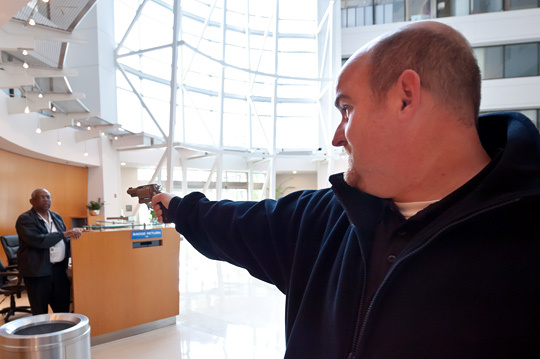 How to address and resolve workplace violence? One can never really get into the mind of a person that takes extreme measures and results to violence. 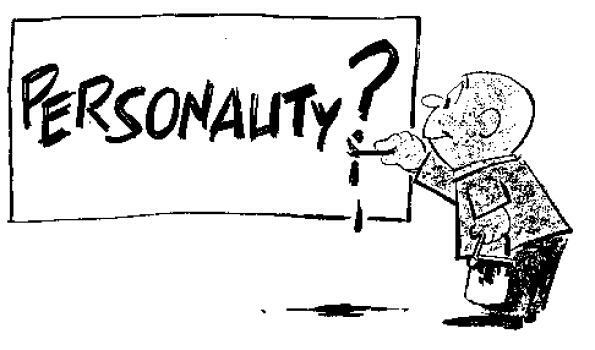 Although you can summarize their personality type and characteristics, you never know what day, time, statement made, or anything else that pushes them to that point where they’ve had it. But, researchers believe that employees who have serious issues at their jobs need to have ways in which they can vent their feelings to company managers. The argument is that this method will serve to prevent violent acts because the persons will have opportunities to discuss their personal situations. Professional training can help supervisors to address these situations, so they are able to discern warnings a long time before workplace violence occurs. Companies need to have working systems that allow fair investigations into grievances registered by disgruntled employees. Like a host of other issues facing the world today, awareness and education combined with better communication can greatly help reduce the risk of workplace violence. Some business entities are currently thinking of innovative ways to prevent workplace violence by implementing increased security devices, training methods and comprehensive company policies that address the possibilities of these acts taking place – being proactive is always the best approach! If you are management and would like to start executing plans to prepare for and prevent occupational violence, contact our security consultants today.